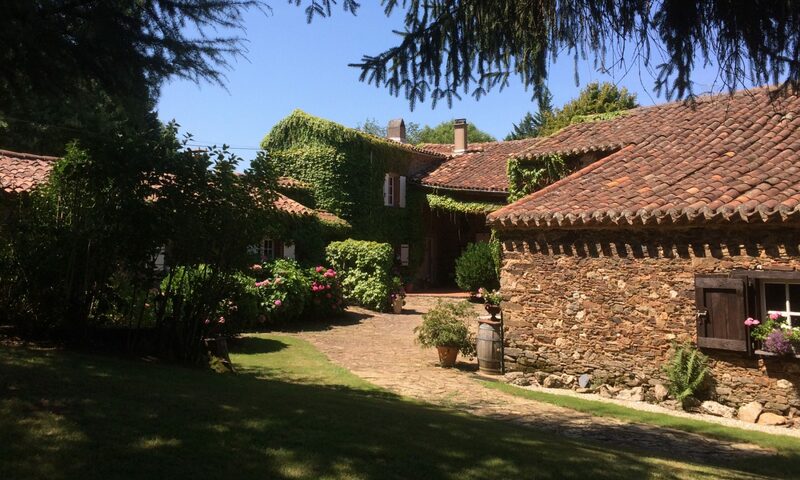 The Farmhouse is south-west facing with private garden and terrace. It is spacious with an attractive interior and with all modern appliances and comfort for a lovely holiday. Suitable for up to 10 people but more are possible if you contact us. Through the covered Cour (the inner courtyard) you will enter the spacious kitchen-breakfast room. Decorated in good taste and well equipped with modern appliances. You can relax in the comfort of the roomy lounge, possibly enjoying a glass of vin du pays in this warm heart of the house. 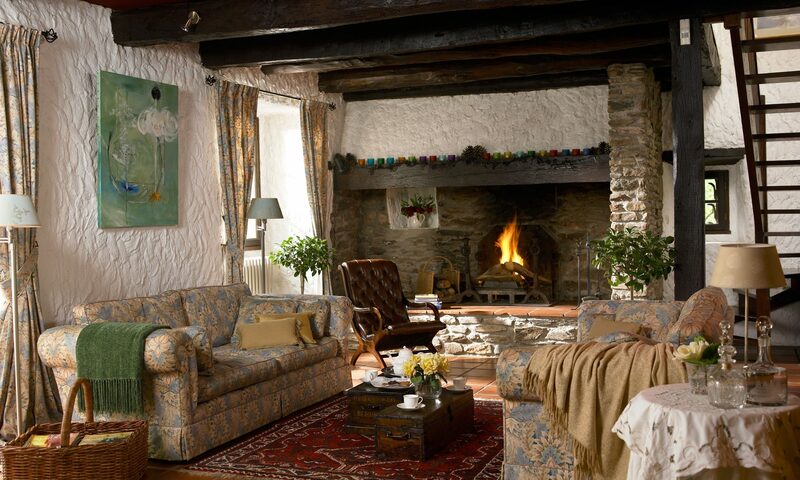 The antique furniture and various seating areas will help to make you feel at home. The five romantic, large bedrooms and three bathrooms complete the necessary facilities. The French windows lead you out into the private garden. There is a terrace with tables and chairs for 10 to 12 people. The lime tree offers shade while you are enjoying an extended lunch and provides cool air during dinners on balmy summer evenings. A barbecue is also available. The private garden (more than 2,500 m2) has beautiful views over the surrounding hilly landscape. There is a swimming pool of 5 by 11 metres which has a constant depth of 1,30 metres. The pool is surrounded by a paved area with sunbeds. 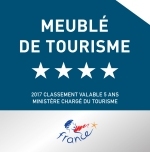 Our ‘away from it all’ charming Farmhouse has been awarded 4-stars Meublés des Tourisme by the Comité Departemental du Tourisme du Tarn Midi-Pyrénées and offers the perfect environment for a special stay. We have been living in this property, maintaining, improving it and enjoying every moment of the time we have been here since November 2002. We like to share this experience with all who can also appreciate this. We have welcomed guests from all over the world and have been able to offer them a well-deserved, surprising, and unforgettable holiday.